Fairchild's International Mango Festival celebrates mangos with a selection of cultivars sure to dazzle your tastebuds! 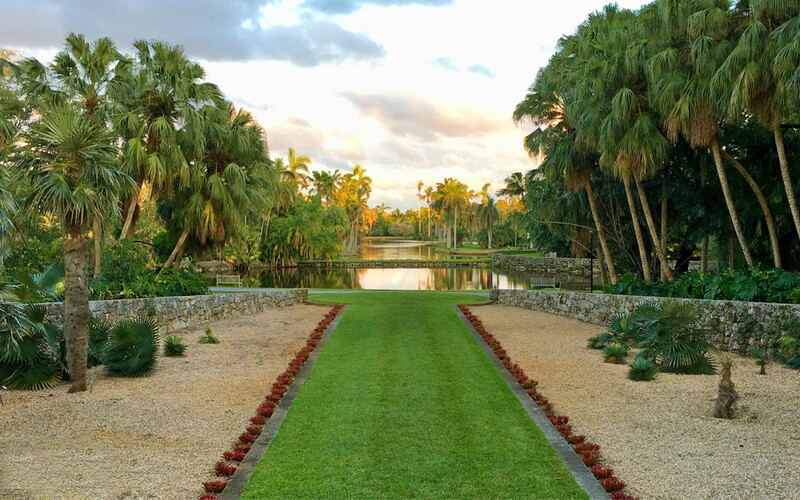 Experience the worlds largest display of more than 200 locally grown cultivars from the Fairchilds very own collection to mango tree sales, tastings and evaluations, lectures, food demonstrations, children's activities and Mangoville. The Veranda Restaurant will be open for snacks and lunch, mango smoothies will be sold and island music will be played throughout the weekend.